Sozopol in Bulgaria is an ancient seaside town located approximately 35 km south of Burgas on the southern Bulgarian Black Sea Coast. Today, it’s one of the major seaside resorts in the country, and its chock full of beautiful beaches, amazing food establishments, and stunning architecture. Take the time to stroll around the Old Town to experience the historical vibe of Sozopol – there are wooden houses with upper storeys that are over 100-year-old! The beaches are less crowded than in Burgas, and the main beach that travellers go to is slap bang in the centre of town. There are many beautiful places to visit in Italy but Ponza is a tranquil and undiscovered gem. It’s the largest island of the Italian Pontine Islands archipelago, located 33 km south of Cape Circeo in the Tyrrhenian Sea. Most tourists have never heard of the island, but it’s truly beautiful and well worth the little bit of extra effort to get to. It has close quarters and winding pathways between houses and a very romantic feel to it. It has pink and yellow villas and a domed church, combined with the cliffs and escarpments that soar upwards against the bluest sky. 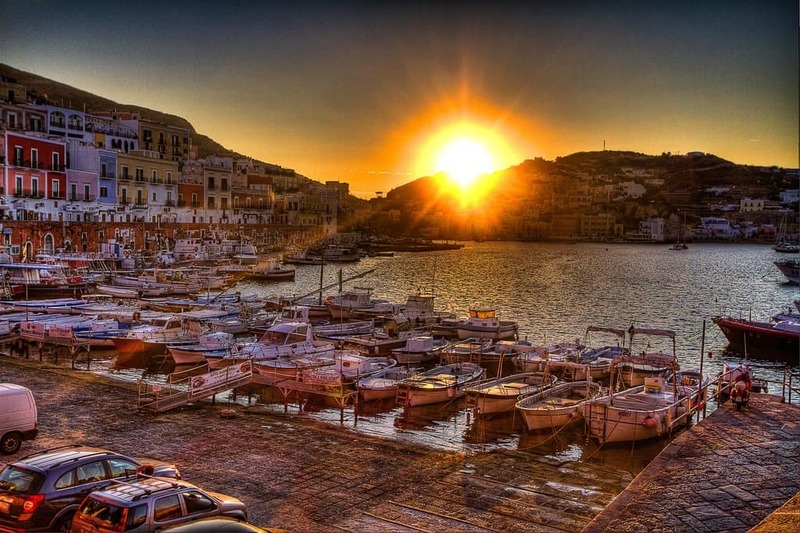 Ponza is a place to be explored from morning until the afternoon sun starts to descend. Newcastle Upon Tyne is a spectacular city that sits on the north bank of the River Tyne in the UK. Although it’s somewhat underrated as a travel destination there are many fantastic things to do in Newcastle. The riverscape allows for some amazing views – perfect for anyone looking to tour some of the prettiest spots in the UK. The city, itself, is known as a university city, and with its twin city, Gateshead, they were one a major shipbuilding and manufacturing hub during the Industrial Revolution. Now, Newcastle is a centre for business, arts, and sciences. 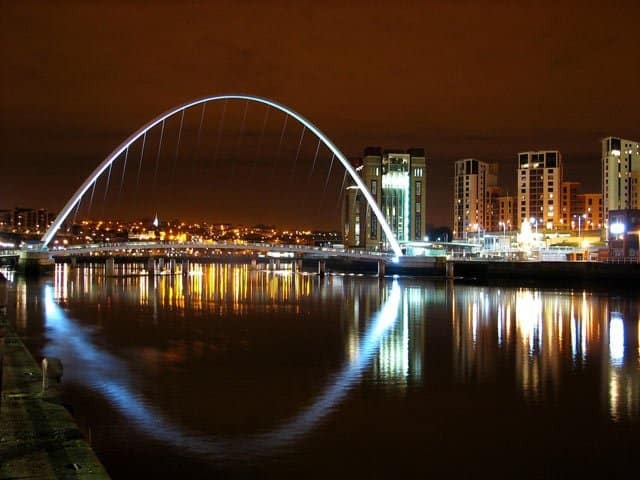 The most prominent feature of this river-side city is the Gateshead Millennium Bridge, which is a pedestrian and cyclist tilt bridge spanning across the River Tyne in North East England between Gateshead’s Quays arts quarter on the south bank, and the Quayside of Newcastle upon Tyne on the north bank. 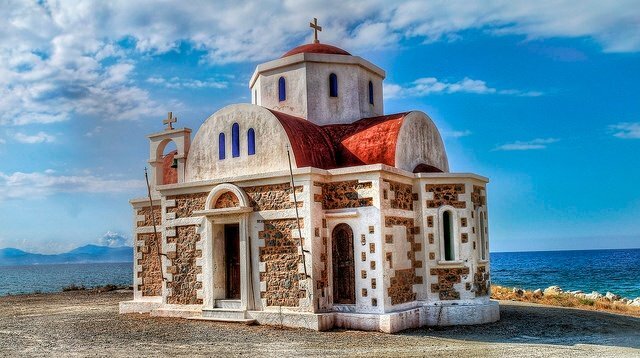 Ikaria (also spelt Icaria), is a Greek island in the Aegean Sea, 10 nautical miles southwest of Samos. According to historical rumour, its name comes from Icarus, of Greek mythology, who was believed to have fallen into the sea nearby. The island is interesting, to say the least! 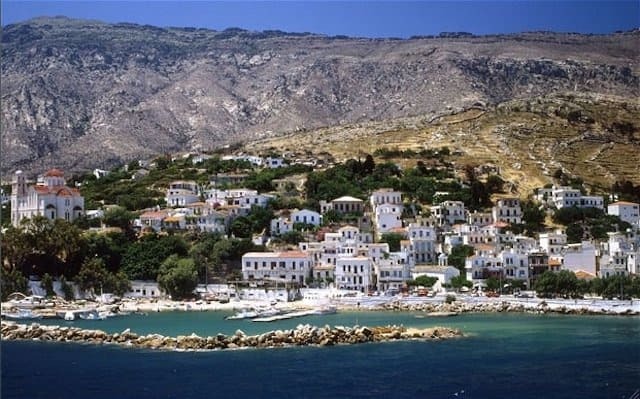 Although it’s still rather calm as far as tourist islands go – Ikaria is called an unexplored, slow-paced, but a hospitable island. The island has a rich historical and cultural heritage and has been kept vibrant throughout the centuries. Regensburg is a Bavarian city on the Danube River in southeast Germany. It’s known for its well-preserved medieval core, including such features as the 12th-century Stone Bridge that crosses the river to the old town, and the 13th-century Regensburg Cathedral, which is a twin-spired Gothic landmark. 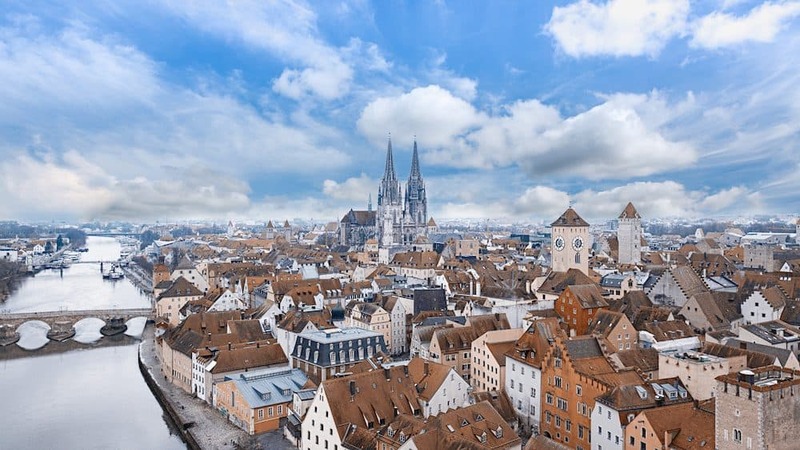 Germany itself holds a fun place in the hearts of tourists, for its pretzels and hand-crafted beers, but Regensburg will breathe new life into your trip to the European country, when you gaze upon all this picturesque city has to offer you. 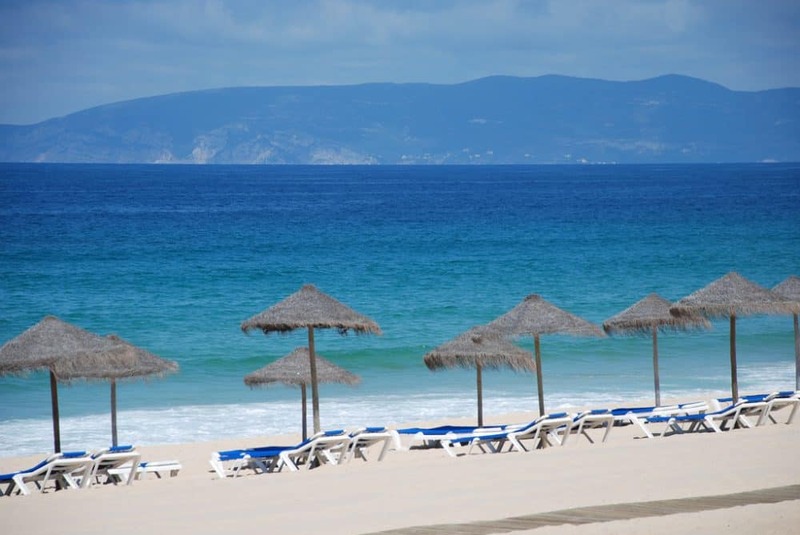 If you’re looking for beautiful, golden beaches in a place that isn’t crowded, you’ll experience the perfect Portugal holiday in Comporta. For water sports advocates, you’ll find the waves in Comporta perfect for surfing – and if you’ve never tried the hobby, the Carvahal Surf School will be happy to teach you. If you can’t find a beach-based activity that you want to try, then why not visit the speciality gift shops and homely cafés that you’ll find in the village. 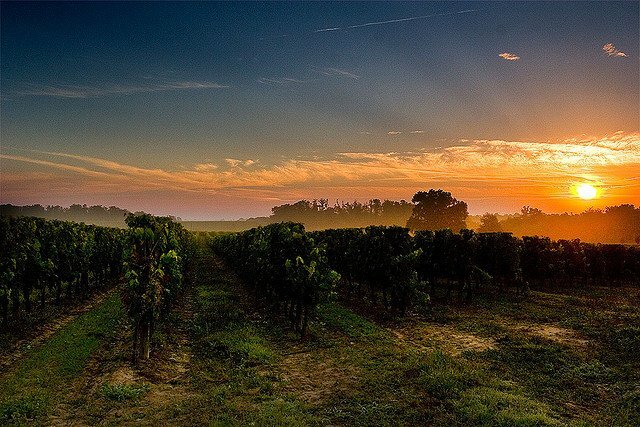 Cognac is a beautiful place to visit in France where Western France’s most famous distilled spirit (which shares the name of the city) has been produced and lovingly aged for centuries. It’s close to Paris, which is perfect because Cognac doesn’t have its own airport. Tours of distilleries in the city are available, allowing Cognac lovers to learn how the liquid is made and aged by its passionate producers. You can also take part in tastings of the delicious spirit and stock up on unique bottles to take home with you. The remarkable honey-coloured village of Göreme seems to be surrounded by a kind of mystical beauty. The Göreme Open-Air Museum offers much to tourists and travellers, but if you wander out of town, you’ll find landscapes and churches at every turn. 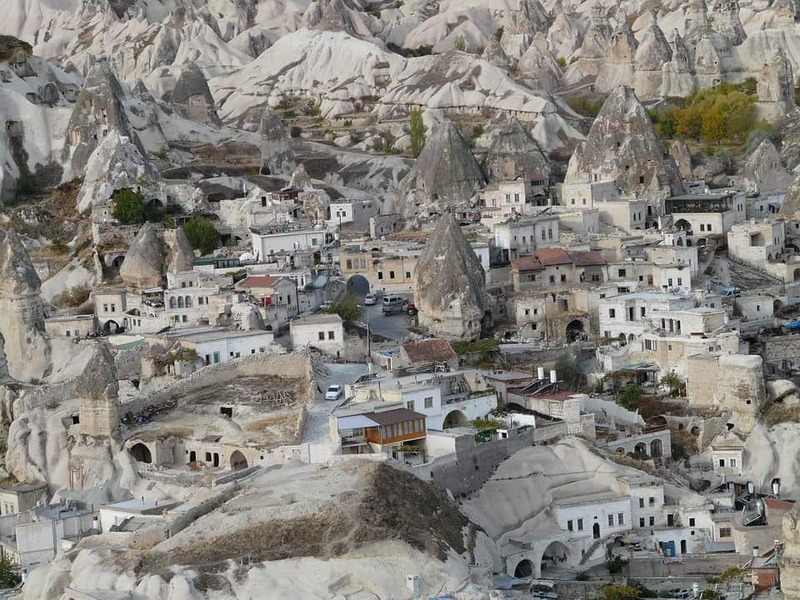 With its easy-going allure, it’s no wonder Göreme continues to attract all kinds of travellers looking for a place that seems like it’s popped itself right out of a storybook. 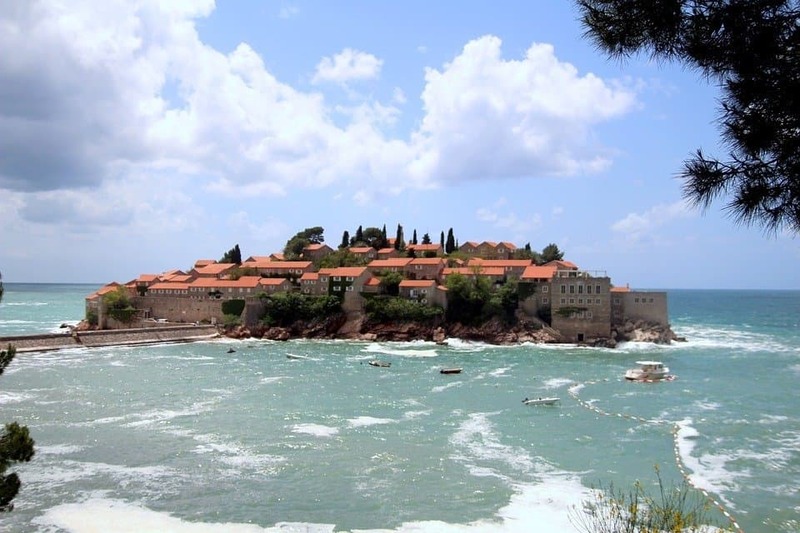 Sveti Stefan is a small islet that houses a 5-star hotel resort on the Adriatic coast of Montenegro, approximately 6 kilometres southeast of Budva. The resort has been likened to a fairy tale, but it is closed off to the public – you can only visit the island if you pay for the nightly stay at the resort, which is typically a few hundred euros. The islet’s history dates back to the 15th Century. By 1954, there were just 20 people living on the island; but during that decade, the islet was renovated and opened in 1960 as a hotel. Today, it stands as an extravagant hotel resort with 58 rooms and apartments. The resort is surrounded by beautiful beaches, and Milocer Park – which is filled with olive groves and exotic trees. 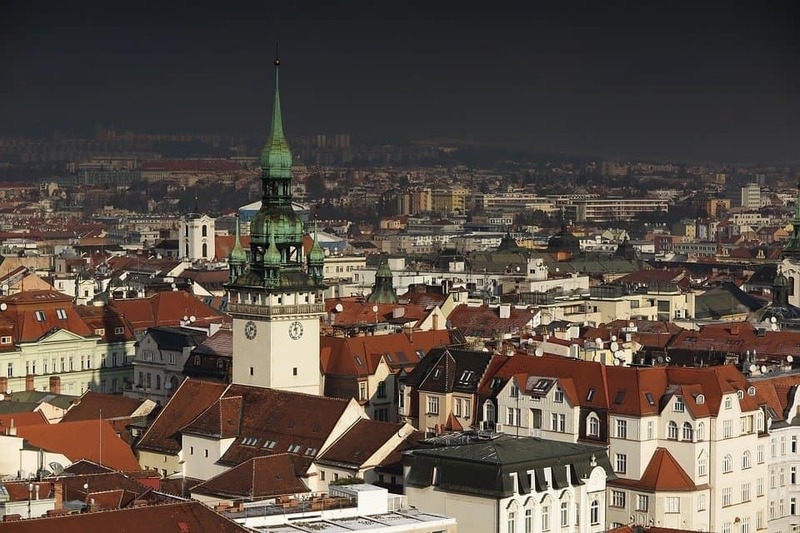 Brno in the Czech Republic is mostly known for its modernist buildings, like the restored Villa Tugendhat, which was completed in 1930. It is the perfect location for architecture lovers and travellers who enjoy photographing pieces of history. If you’re looking for a truly spectacular piece of architecture, head to Špilberk Castle. The castle is considered the city’s most important landmark, and its history stretches all the way back to the 13th century when it was home to Moravian margraves and later a fortress. Cantabria lies on Spain’s north coast. Santander, the capital, is a port on the Bay of Biscay, known for the long, curving El Sardinero Beach, and the Cabo Mayor lighthouse. If you’re a fan of health and wellness, then Cantabria is for you. 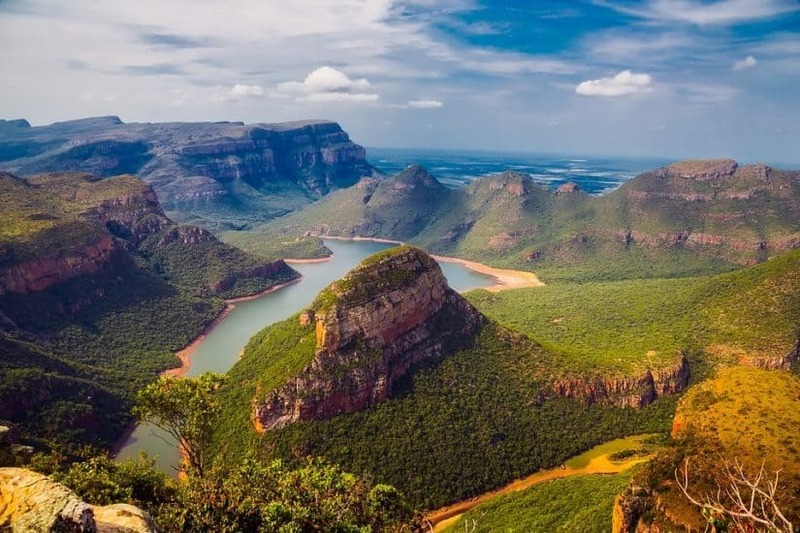 With its beautiful beaches, stunning nature walk routes and breath-taking mountain views, you’re sure to find a slice of peace in this region. Cantabria is home to thermal spas, as well as urban and rural relaxing spas, and Cabárceno Park, which is an inexpensive place that holds nearly 150 special of animals that are distributed in large areas where some species coexist together. Life in Cabárceno Park allows its animals to live in the most natural environment possible; apart from interactions with humans for food, animals are driven entirely by their own freedom. 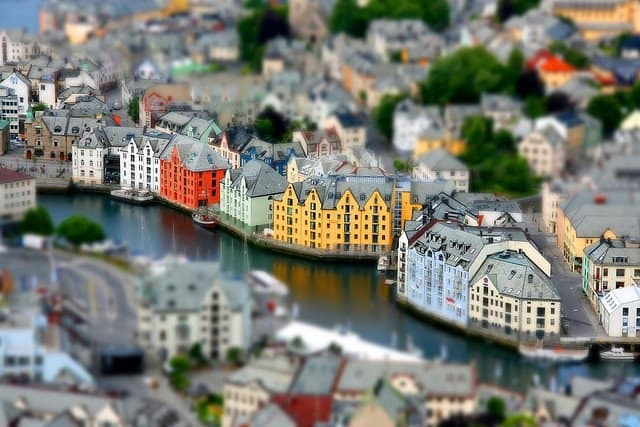 Ålesund is a port town on the west coast of Norway. It’s known for the art nouveau architectural style that the town was rebuilt in after a fire in 1904. Hiking is among one of the most popular pastimes in Ålesund, as well as the Sunnmøre Alps, which are a magnet for those who really enjoy wild natural surroundings. Norway is known for having some of the world’s most beautiful views, and Ålesund is no different. 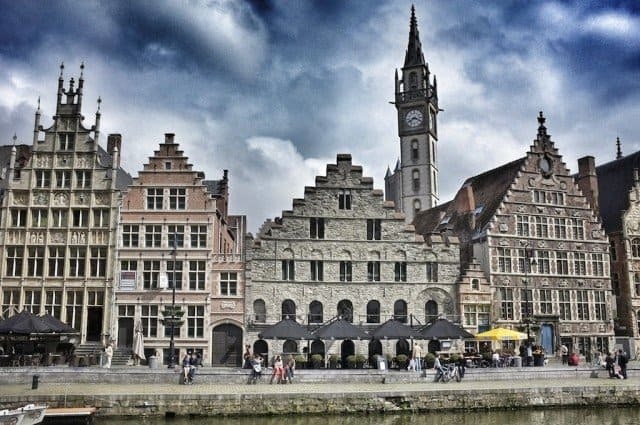 This is a great list of underrated European destinations. I haven’t been to a single one, so I guess I have a lot of traveling to do! My Dad was born in Newcastle, so certainly that is top on my list! Aw fantastic list, some great suggestions for next year! I plan to travel Europe next year and these place are great expecially Sozopol in Bulgaria. Thanks for your list and I’ll try to visit them all.